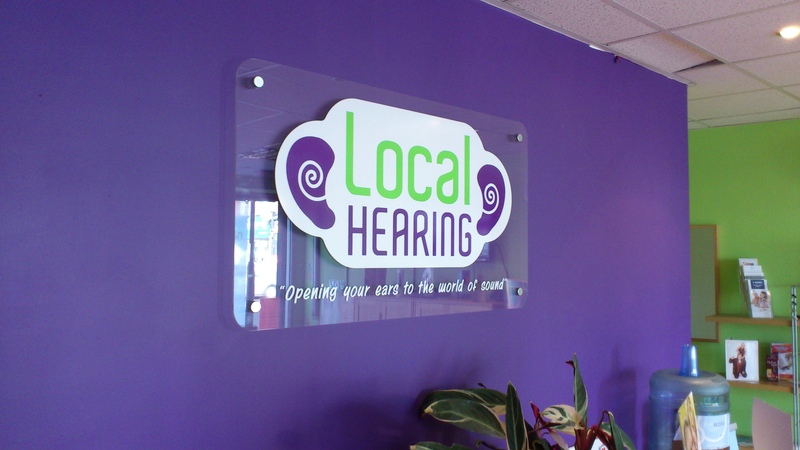 Signs are important for businesses because first impressions really count. 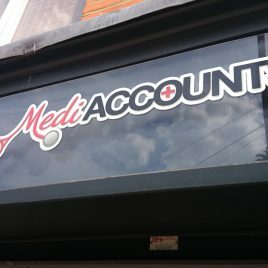 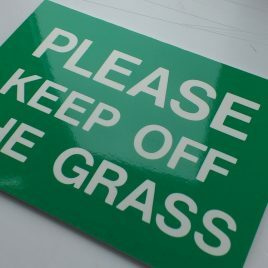 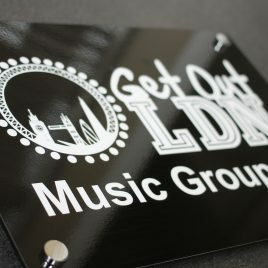 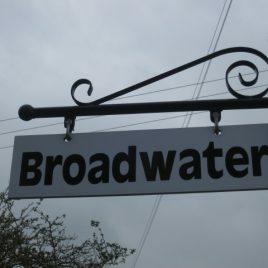 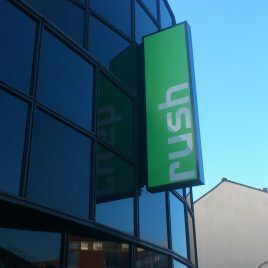 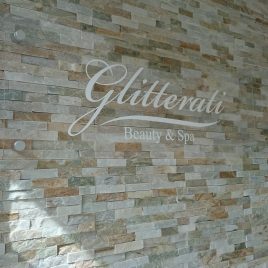 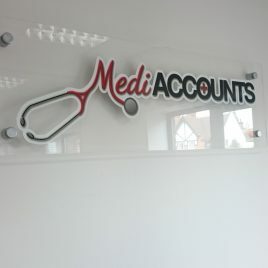 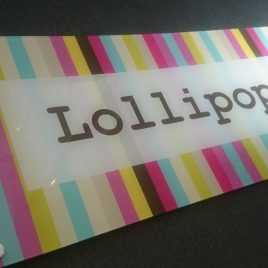 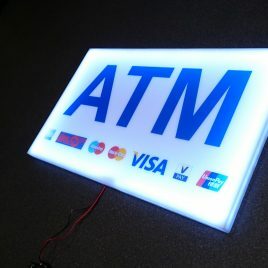 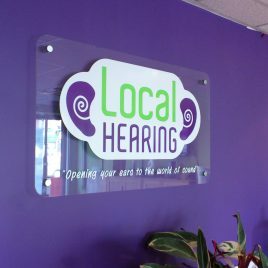 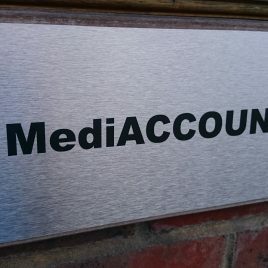 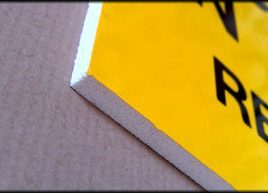 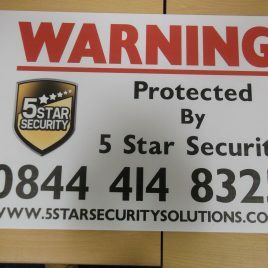 All businesses use signs to represent their brand, as they are inexpensive and highly effective in attracting customers. 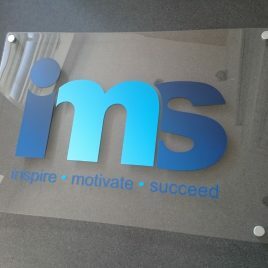 A sign is similar to a handshake, they help to introduce your business to the masses and the people who are just passing by your office or workplace. 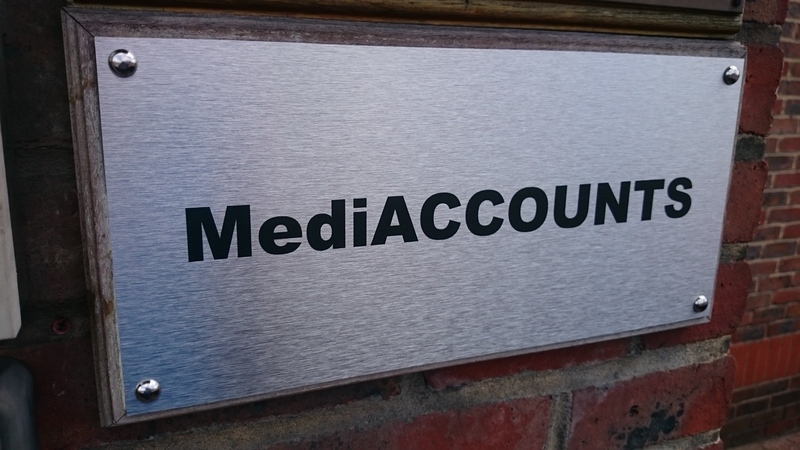 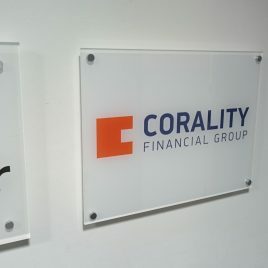 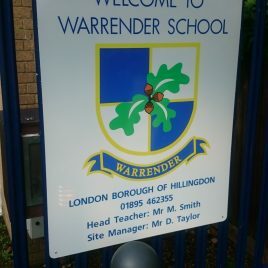 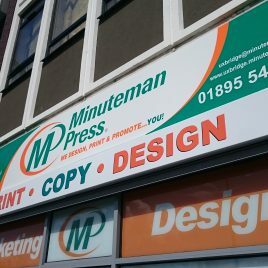 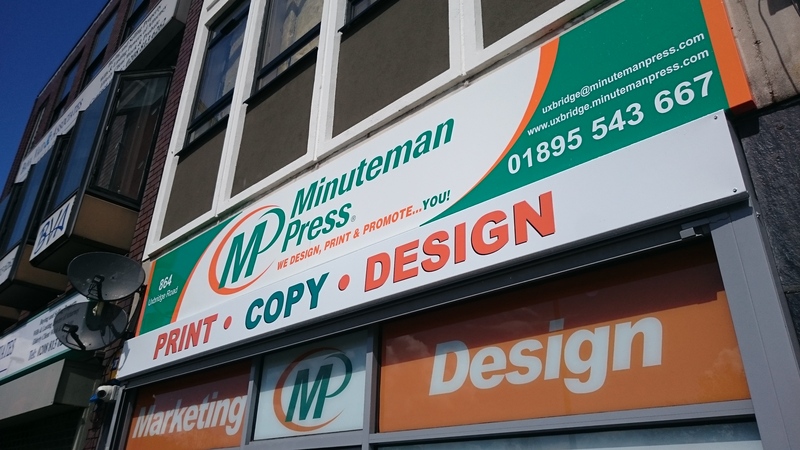 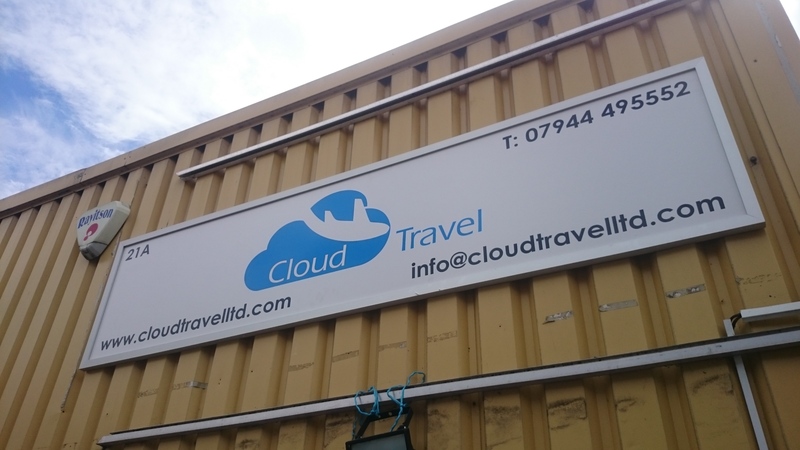 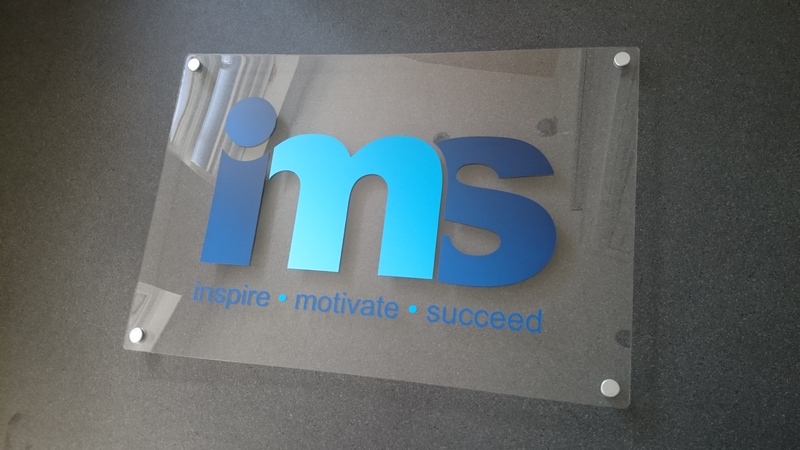 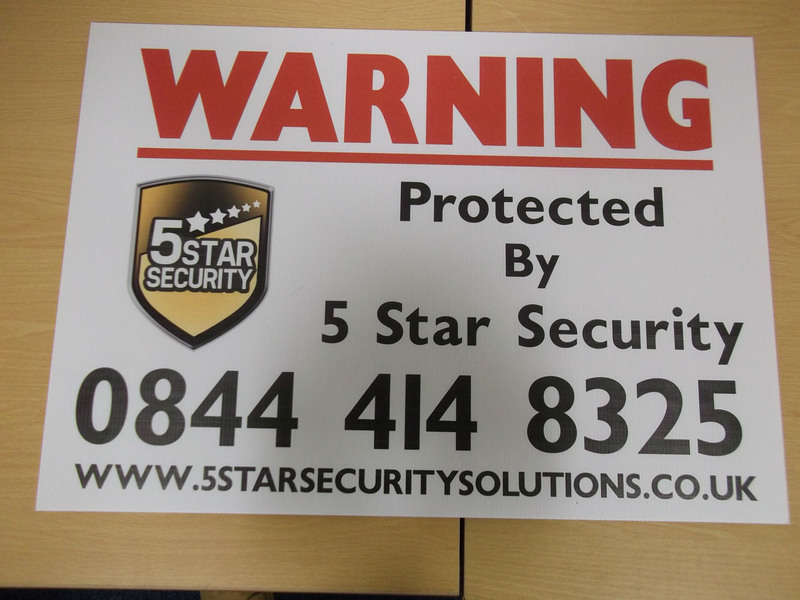 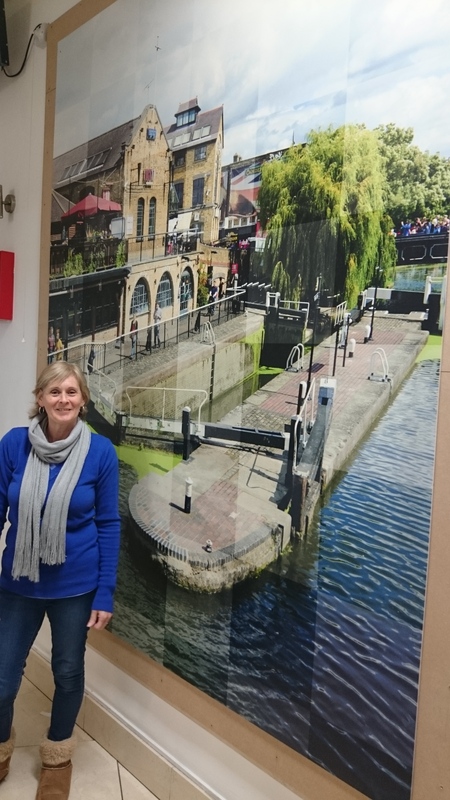 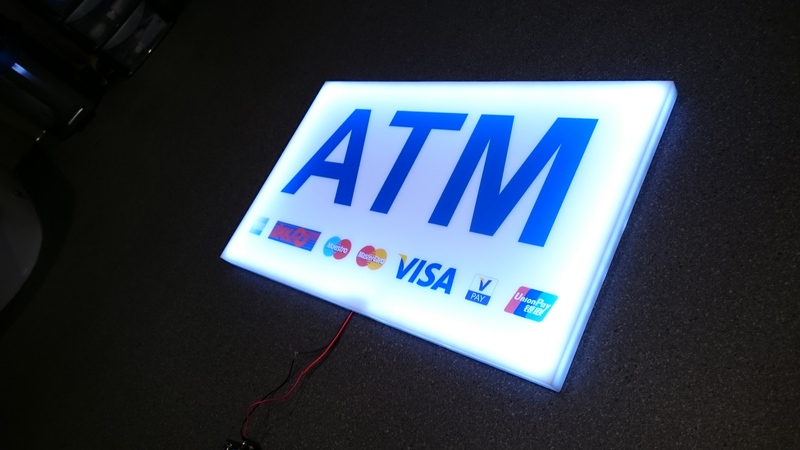 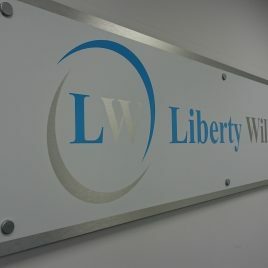 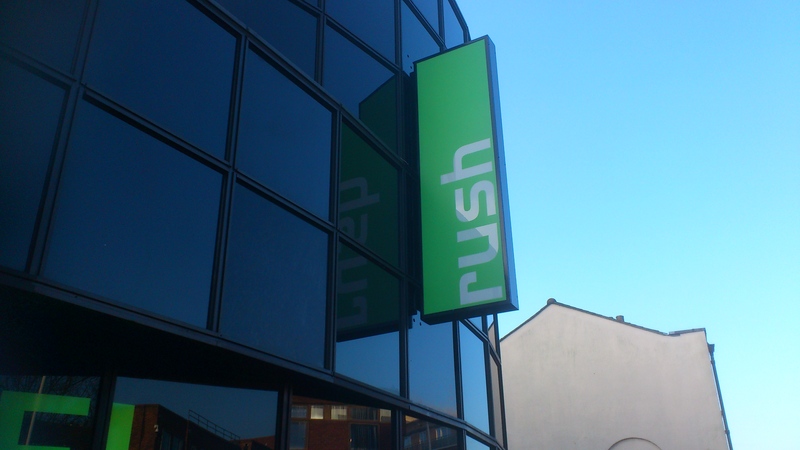 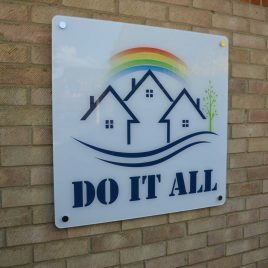 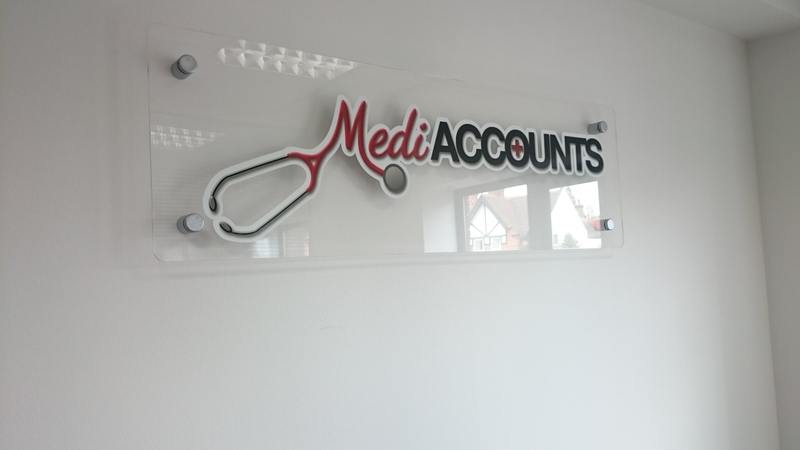 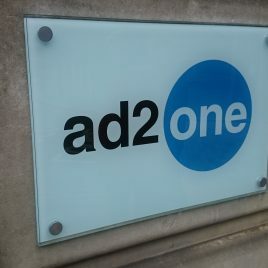 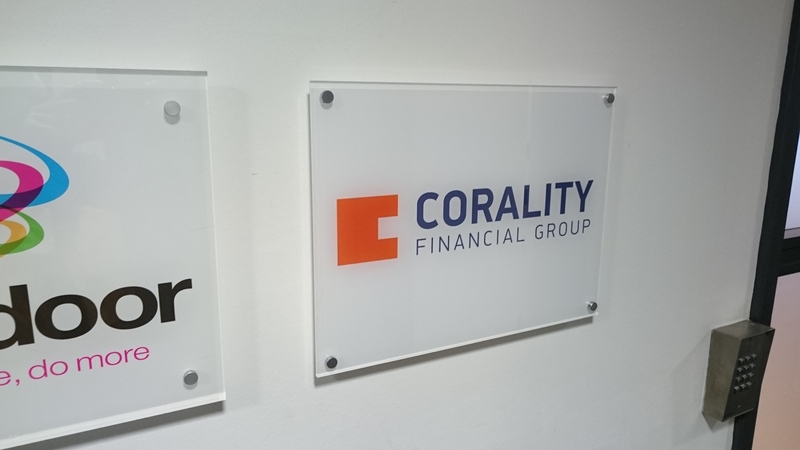 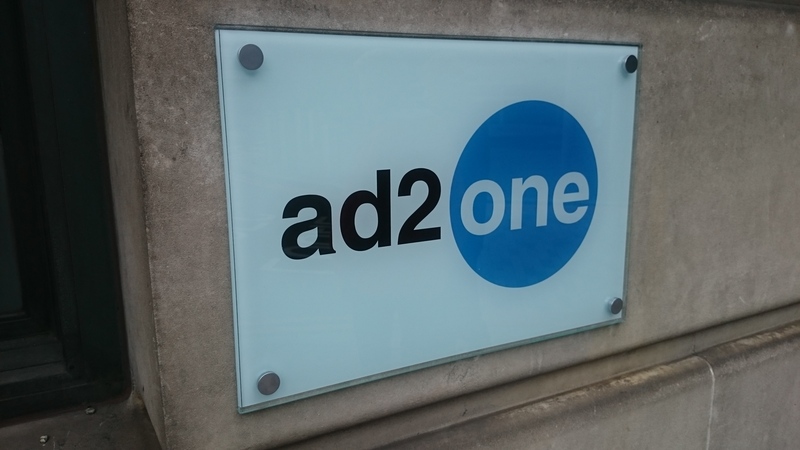 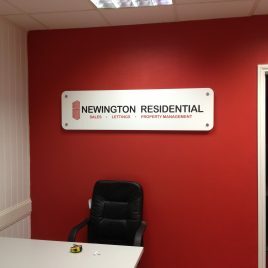 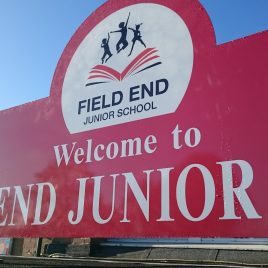 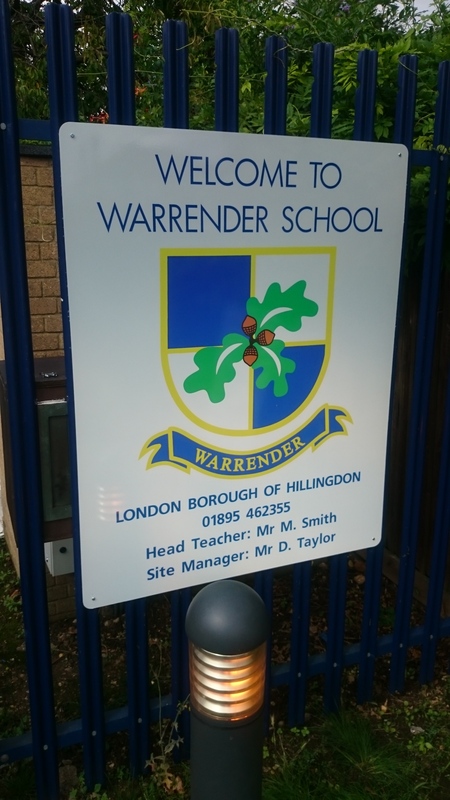 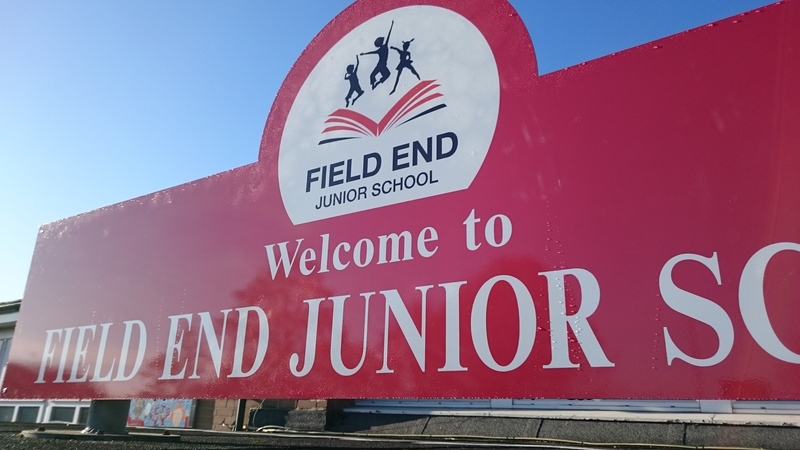 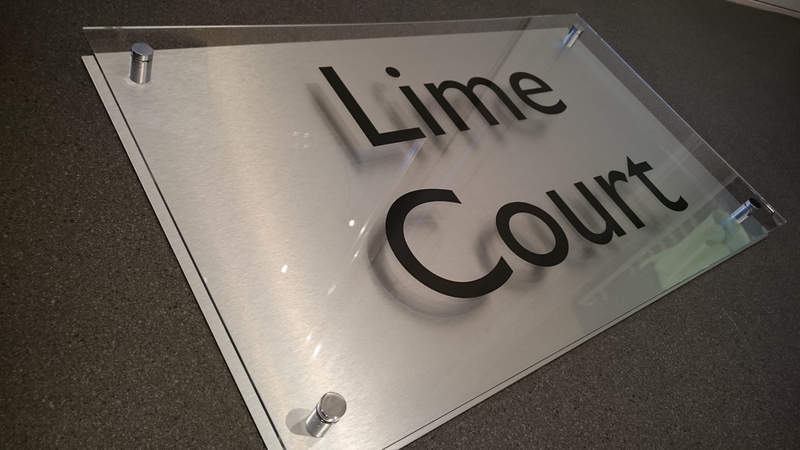 Therefore, if you get your sign designed in an attractive, bespoke way, it can increase your chances of catching the eye of potential customers and persuading them to step into your office or shop in Harrow or the surrounding areas. 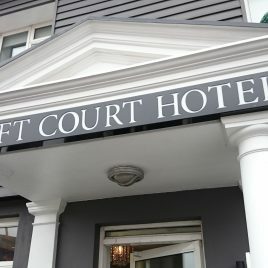 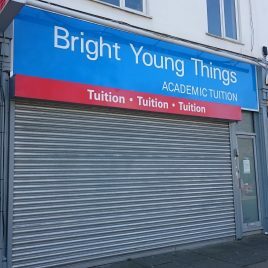 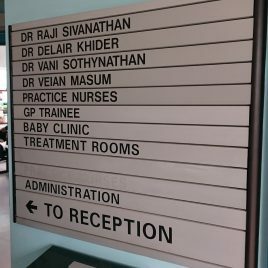 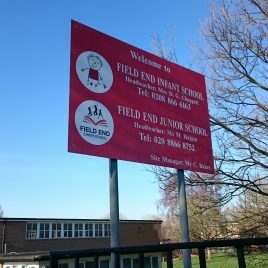 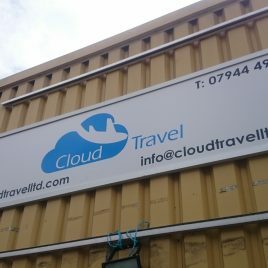 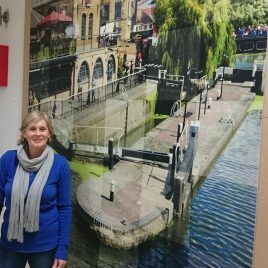 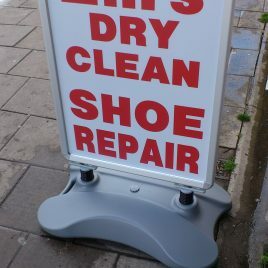 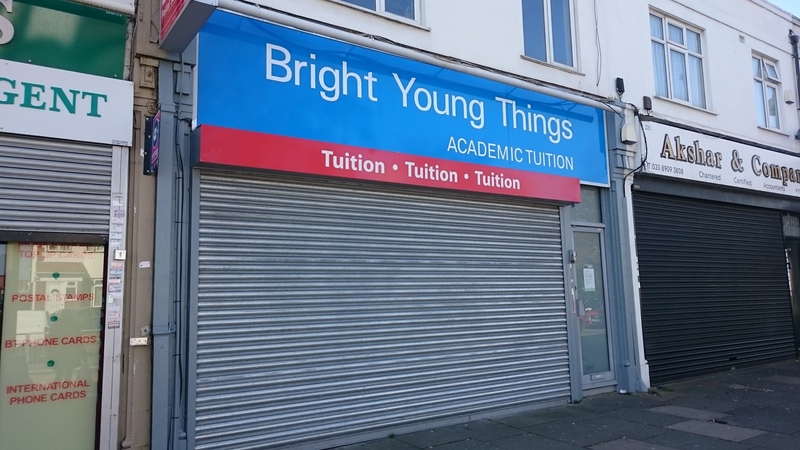 The best thing about having a business sign is that it works 24/7 as your advertising medium, communicating your business message, products and services to anyone who is passing your premises in Harrow. 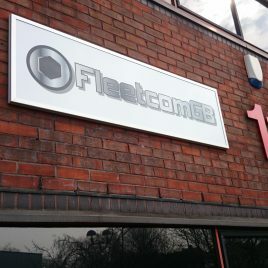 Therefore, a business is truly known by the sign it has. 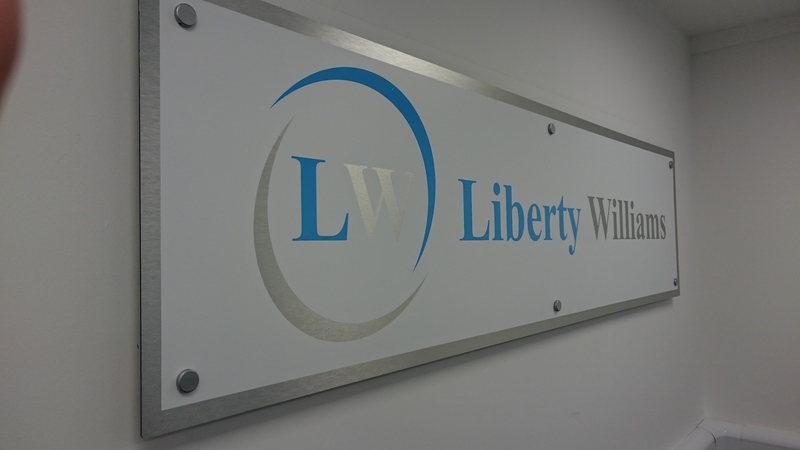 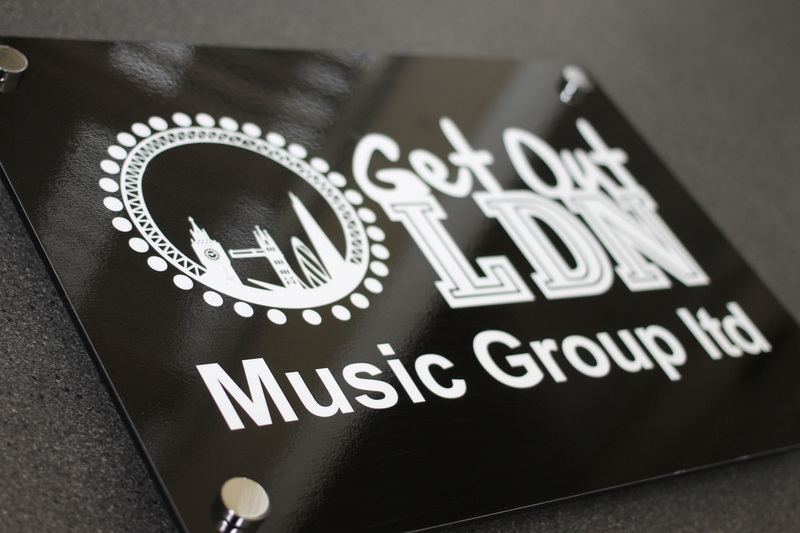 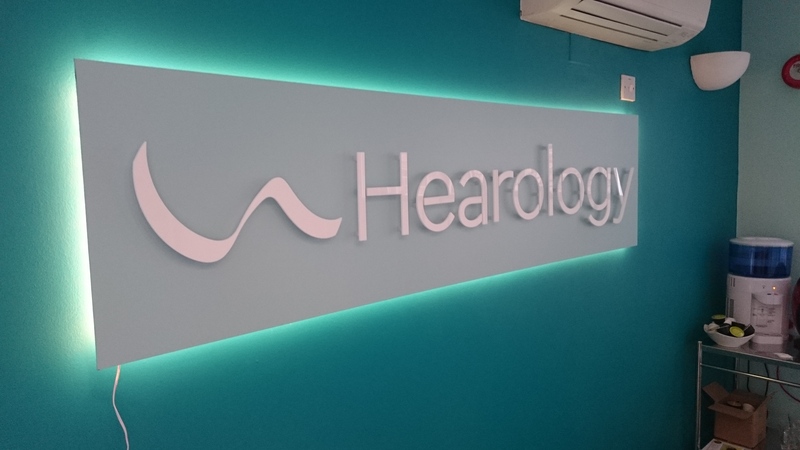 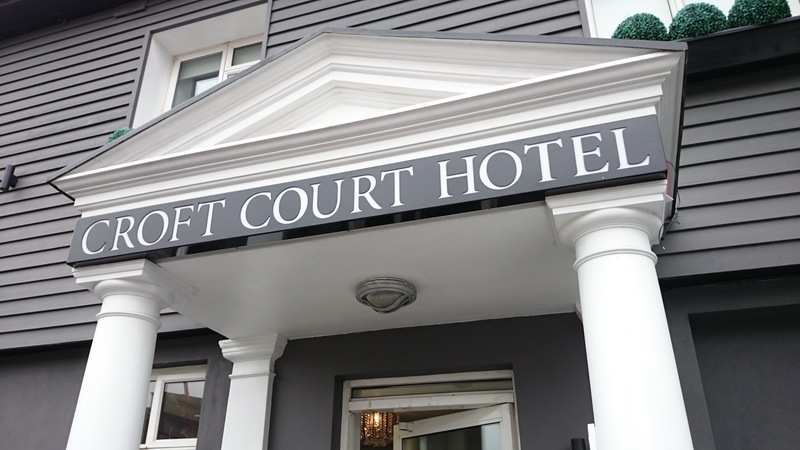 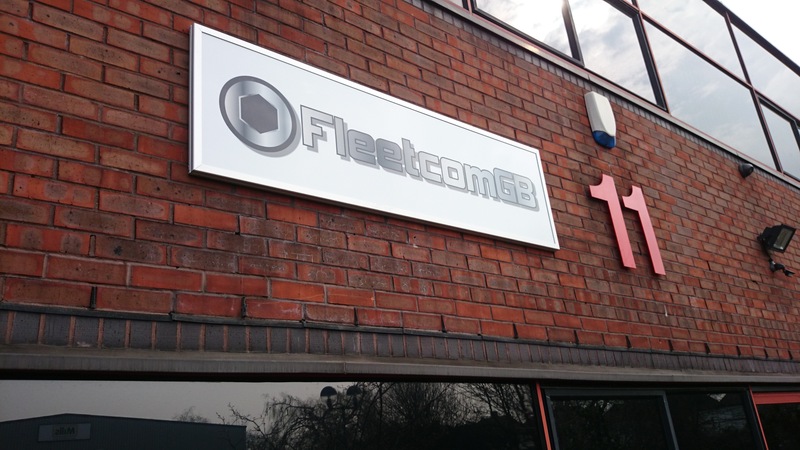 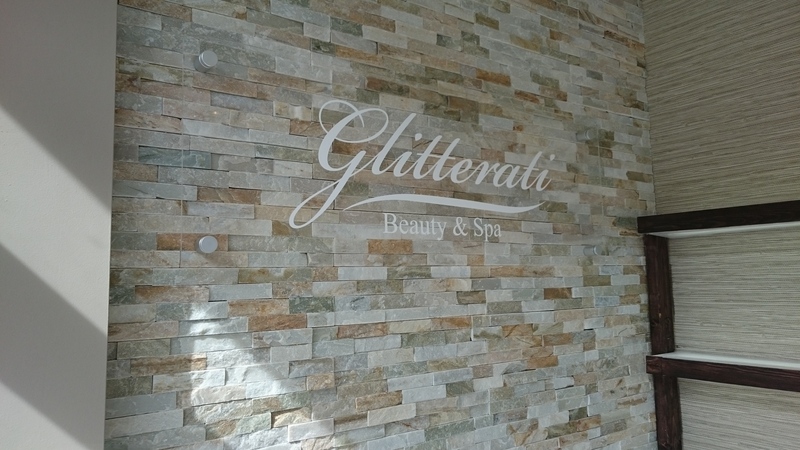 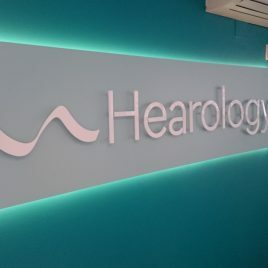 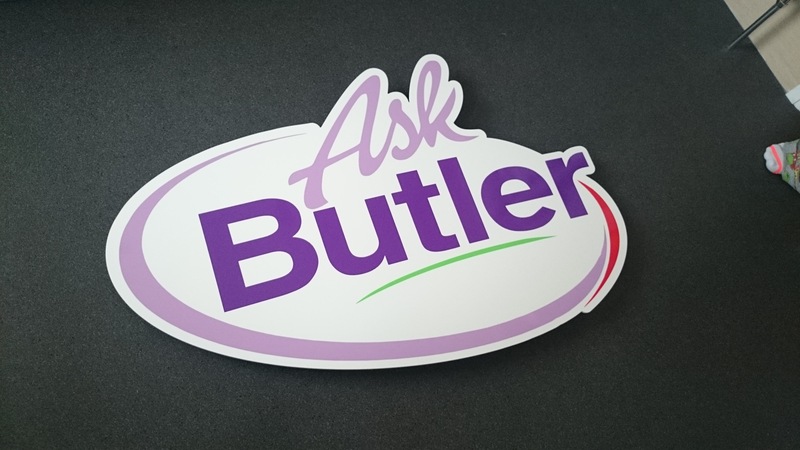 We have helped numerous businesses throughout Harrow and Ruislip to increase their market share and boost the number of their customers through designing and developing high quality, stunning signs for them. 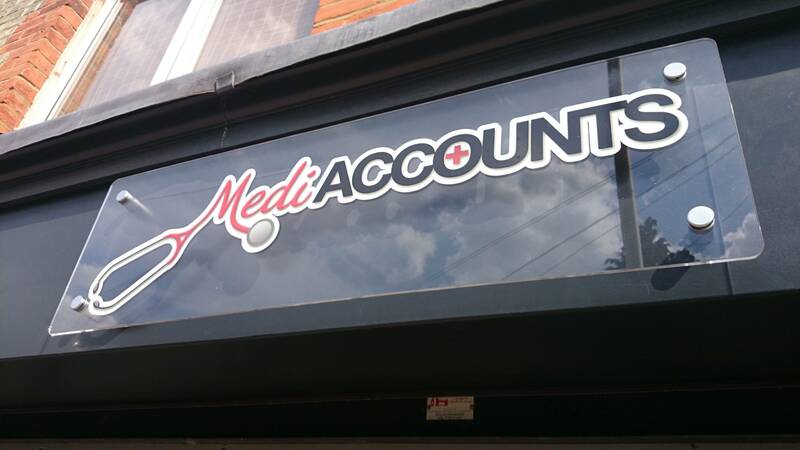 We always explain to our clients that so much could be done to increase the visual aesthetic and the appeal of their business by simply putting up a sign. 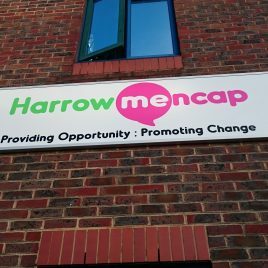 Our team of designing experts know exactly which colours and typeface to use to give a creative edge to your Harrow based business. 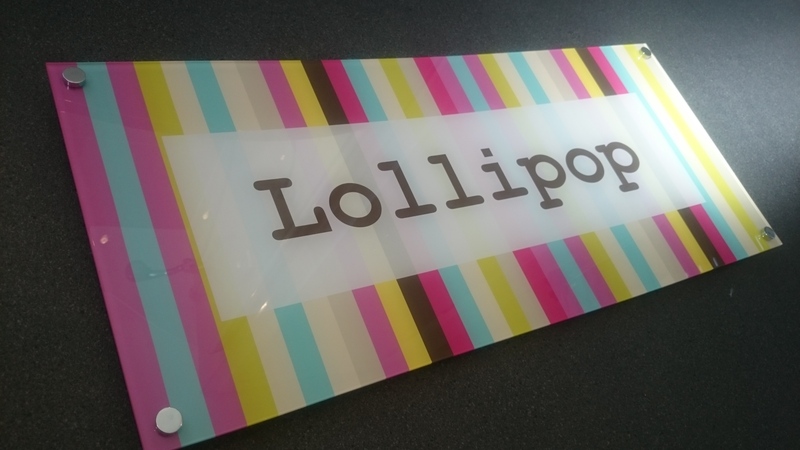 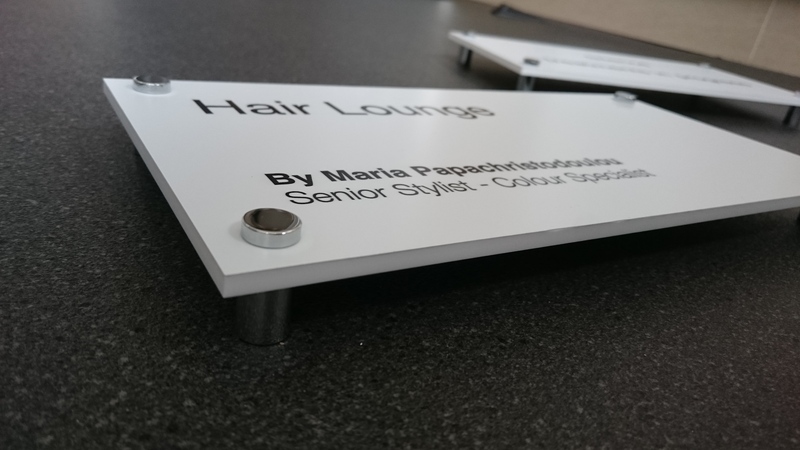 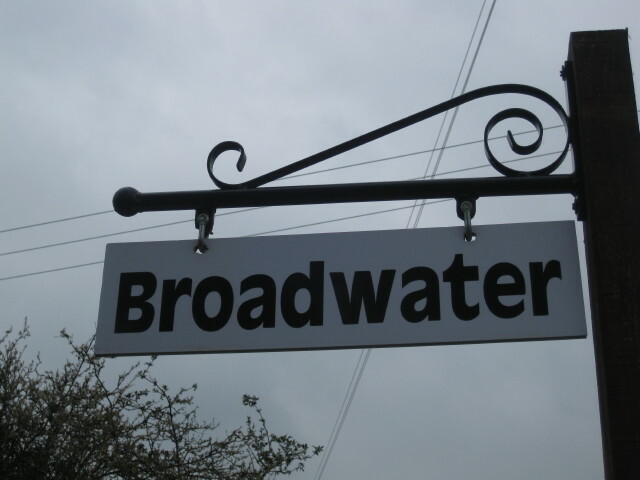 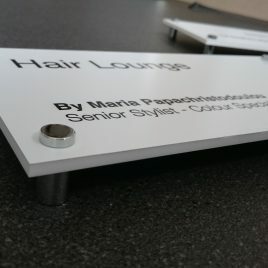 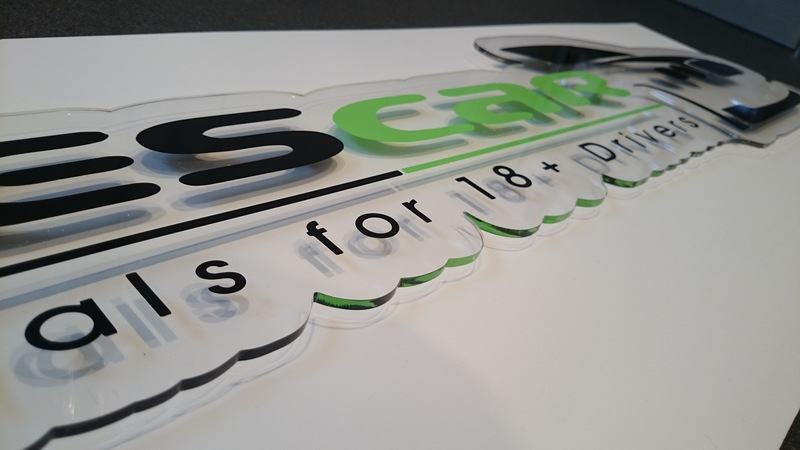 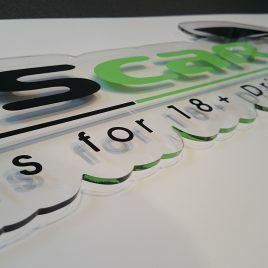 Likewise, we use only the best, highest quality materials in the manufacturing of our signs, ensuring that quality, aesthetic appearance and durability are our top priorities. 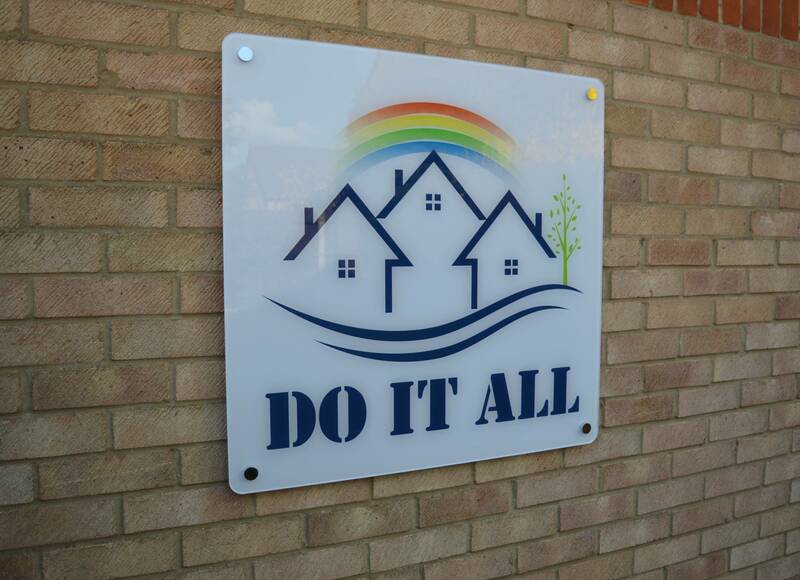 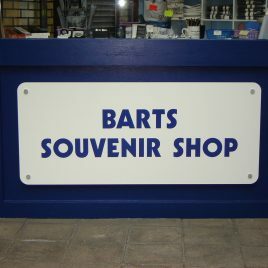 We’re blessed with an experienced and professional team of sign manufacturers here at Ruislip Signs in Harrow, all of whom strive for perfection with every single one of the signs that we design, manufacture and supply for clients throughout Harrow and the surrounding areas. 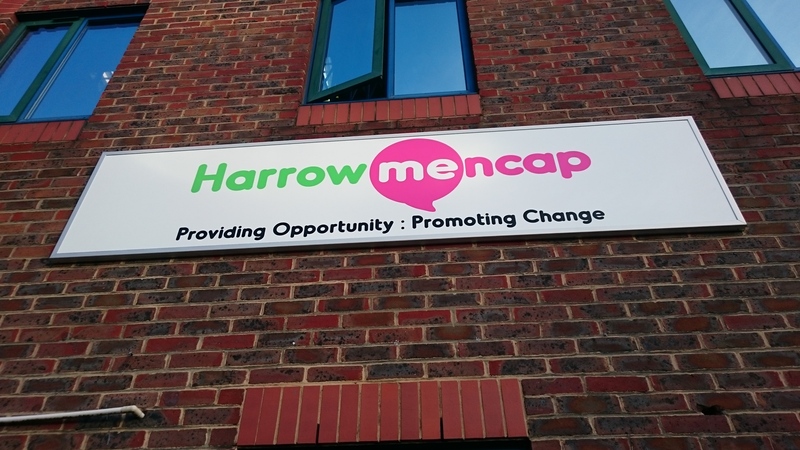 Don’t hesitate to get in touch with us today if you’d like additional information on the products and services that we offer in and around Harrow, we’d love to hear from you. 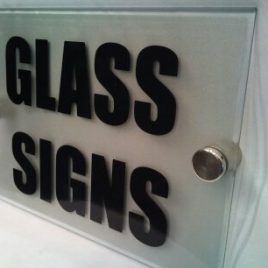 What Are Signs Used For? 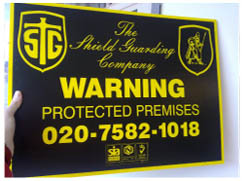 Not only are signs used to represent businesses, they are also used to represent residential locations, houses, and warning signs. 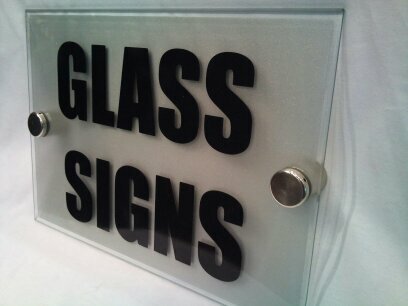 All of these different types of signs are designed and developed differently to serve their purpose. 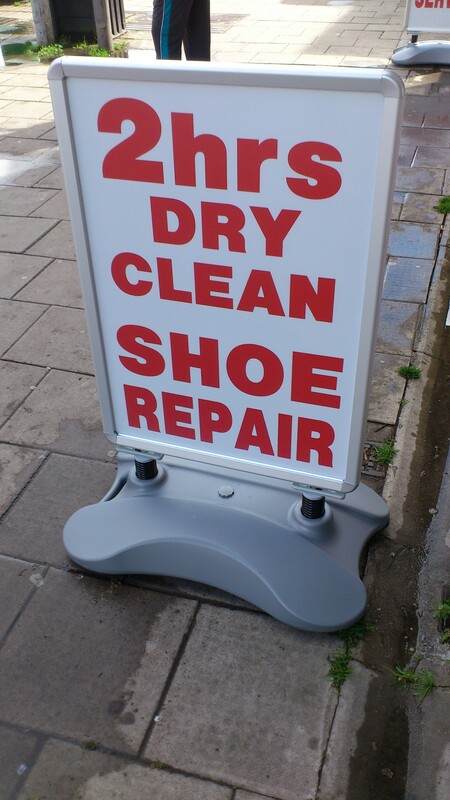 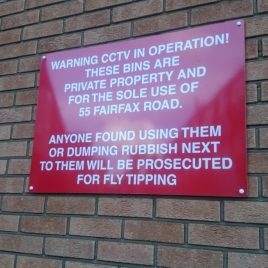 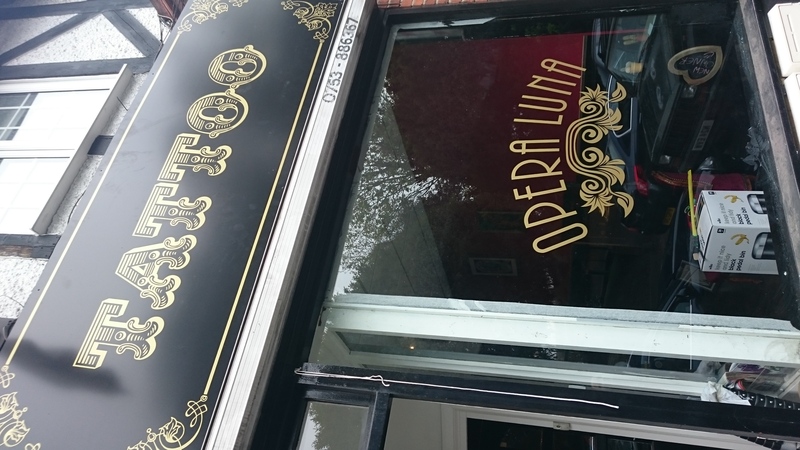 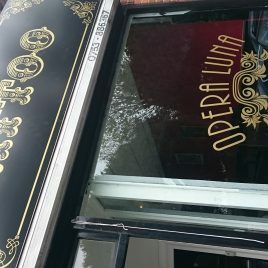 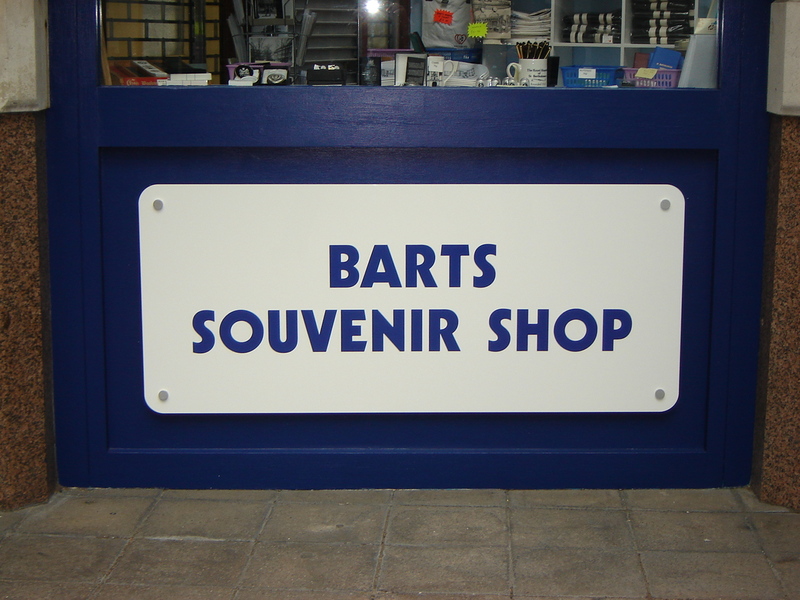 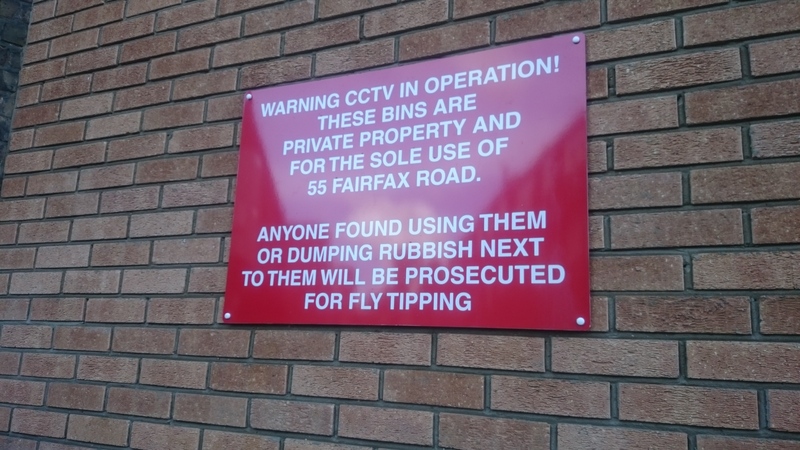 Signage is a brilliant way to advertise to potential customers throughout Harrow, in order to coax them into contacting your business or walking into your shop. 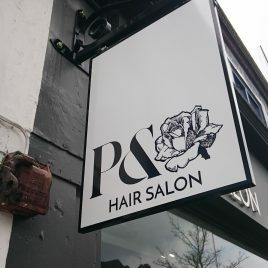 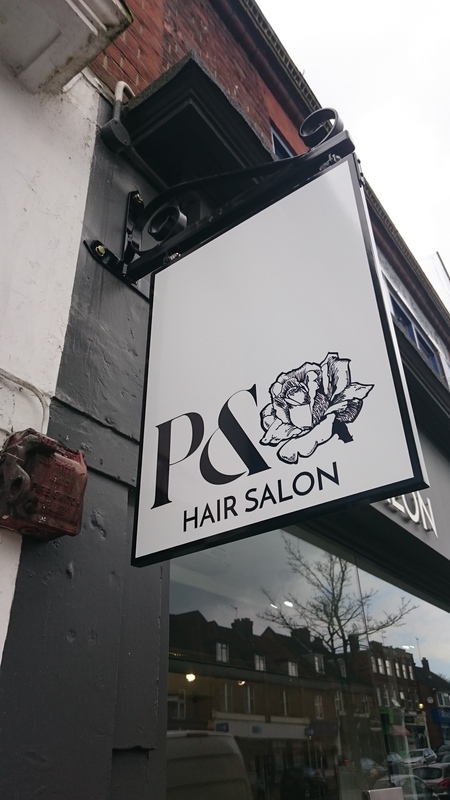 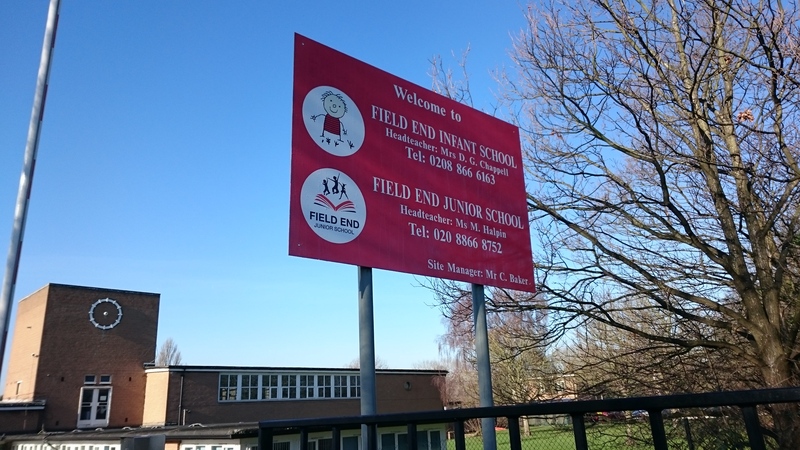 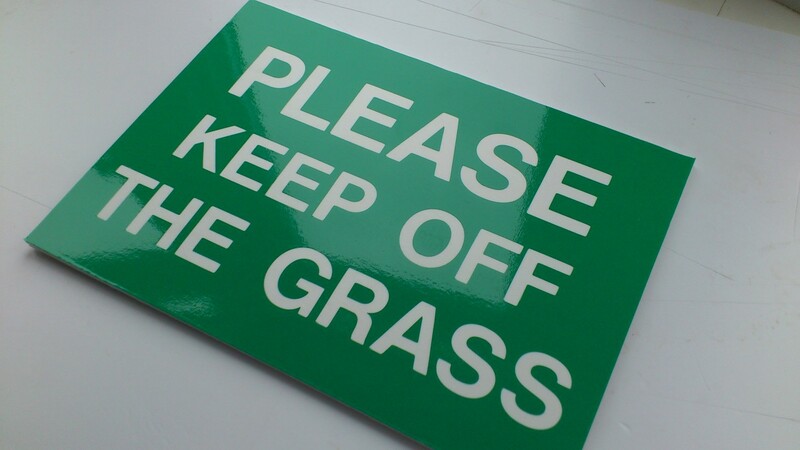 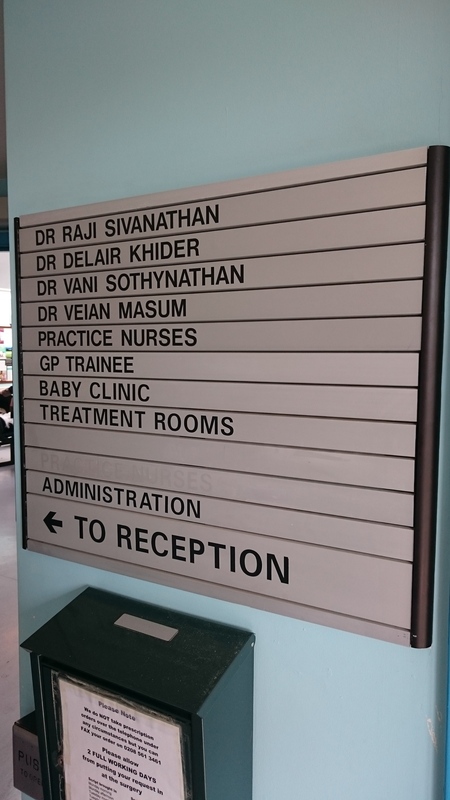 If you require additional information on the high quality, visually pleasing signs that we offer throughout Harrow and the surrounding areas, you can contact us directly using 07717 337 658 or drop us an email at pjsgraphics@yahoo.co.uk. 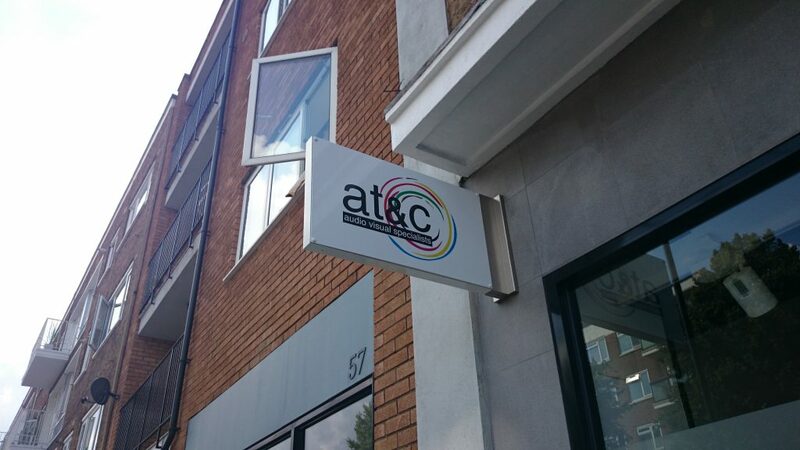 We’re always here to take your call, deal with any enquiries and answer any questions that you may have about the signage products and services that we offer in Harrow. 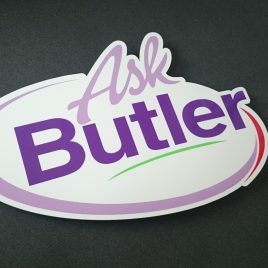 Hi, I came across your website while looking foe acrylic lettering. 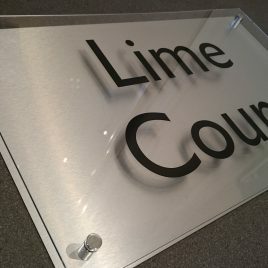 I’m looking to get two signs made, one small sign for my office door about 210mm wide and then one for inside my office either 841mm wide or 594mm. 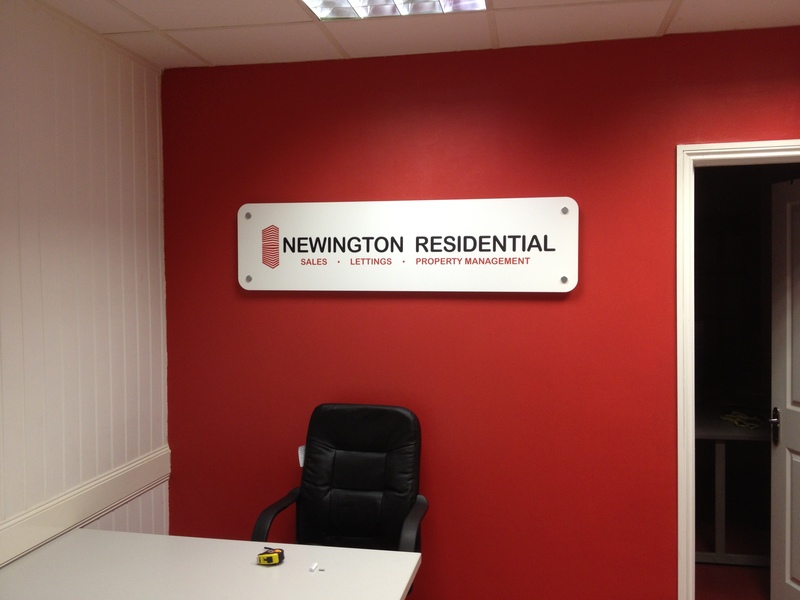 best to call to discuss your requirements and budget.